I snagged this tag from Charley at Books and Bakes, because she always has the coolest tags on her blog! 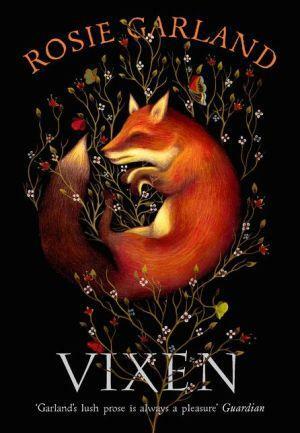 I do this a lot, but the worst offence I have ever committed in this regard came even after I had started to read some of Rosie Garland’s Vixen and realized that I didn’t like it. It just kept staring at me from across the store, that beautiful cover holding a book that I wasn’t really into reading. I just couldn’t get over the cover though, so ended up buying it with the hope that some day I might find myself in the right mind-frame to read it. 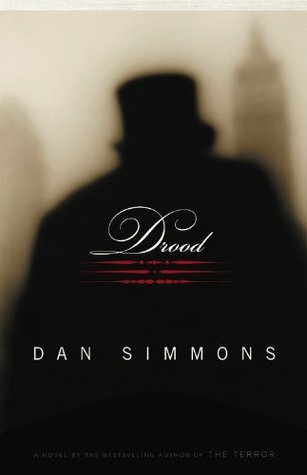 Drood by Dan Simmons is one of the first e-books I purchased, and it was entirely based on the description of the book. It sounded so good! Of course, some books just can’t live up to their summary, and I found this to be the case. I couldn’t get into this book at all, so it has been languishing on my Kobo “To-Read” shelf for years. What defines great writing can be so personal, but I find the writing of Charles de Lint absolutely lovely. The first book I read from him, The Wild Wood, is so lyrical in tone that you can practically hear the music behind each word. It is truly a unique way of writing. His entire Newford series is incredible to read and immerse yourself in. 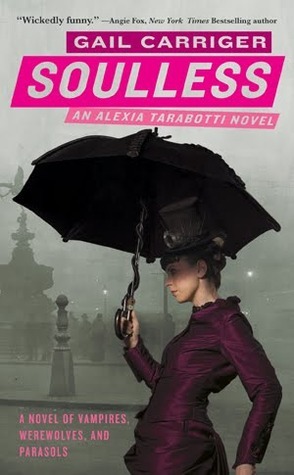 Soulless by Gail Garriger was a totally random pick for me to read and got me addicted to her writing. Not only do I own the original series in a boxed set and in e-book format, but I pre-order every new book she writes and have purchased the first two Soulless graphic novels because I just like her so much as a writer. I actually haven’t been in the right mood for her latest series, but I’ll still order the books because I know that they won’t disappoint me when I get around to reading them. She’s definitely an author that I will continue to follow for years to come. I don’t tend to read late into the night, even when I book is grabbing me and doesn’t want to let go. 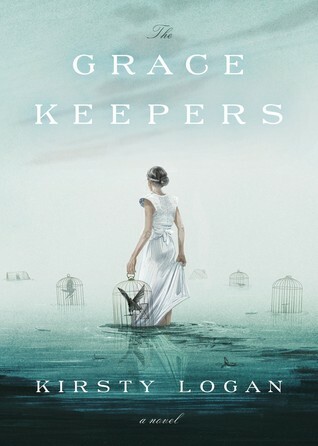 I think the last one to do that was probably The Gracekeepers by Kirsty Logan. I was so close to finishing the book and I just didn’t want to stop with so many loose ends. I probably stayed up just a half hour beyond my usual bedtime, but the satisfaction of finishing the book was so worth it. 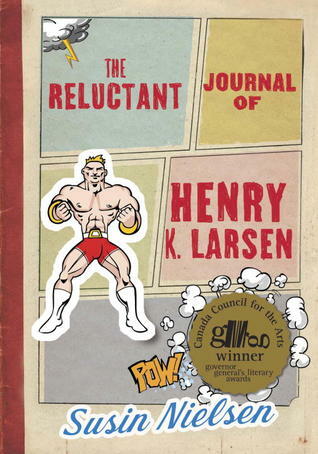 The Reluctant Journal of Henry K. Larsen is one of those books that just sticks with you. I read it as an ARC and had no idea what I was getting myself into. When I finished it I couldn’t stop talking about it with my coworkers and to anyone else who would listen to me. It’s horrifying and brilliant and sad and beautiful. Susin Neilsen is an amazing author. 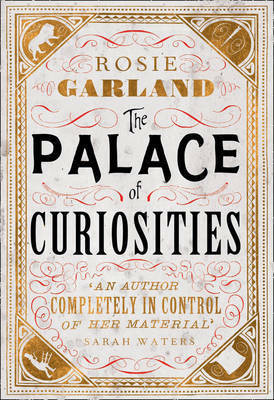 I’m not sure if we are talking about the physical feeling of a book in my hands, or the feelings I get from a book, but for both I might have to go with another Rosie Garland book. The Palace of Curiosities is both beautiful on the outside and the inside. 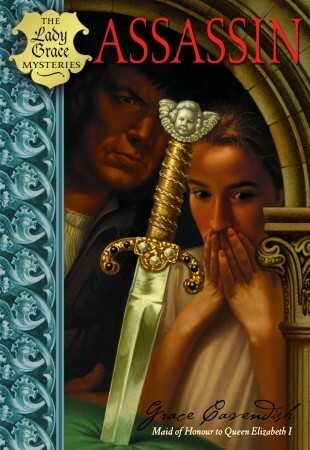 I love the thick creamy paper of the cover, with the deckle edged pages, and the simple gold embossing. Inside is this beautiful story of love and loss, full of amazing images and characters. 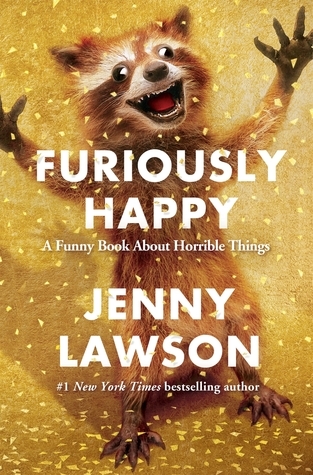 I’ve recommended Furiously Happy by Jenny Lawson to a number of my friends this year. I will definitely recommend it to my mom, who is also a big reader. I wish I could recommend it to my in-laws, but I don’t think they would get it or understand why I am recommending it in the first place. Of course, they are exactly the type of people who could use this book to learn more about mental health issues, but what can you do? I don’t do nearly as much re-reading as I used to, but that’s because now I have a never-ending TBR pile that will keep me well stocked for the foreseeable future. At some point I can definitely see myself re-reading the Lady Grace Mysteries series because it’s interesting and adorable. I’m not gonna tag anyone this time. Do it if you wish!